When combined with Bender's ground-fault detectors and current transformers, EDS series modules provide fast, automatic ground-fault location in ungrounded systems. Fault location takes place while the system remains online without the need to open branch circuit breakers or disconnect equipment. Bender's fault location system works on both AC and DC systems, as well as systems with variable frequency drives. 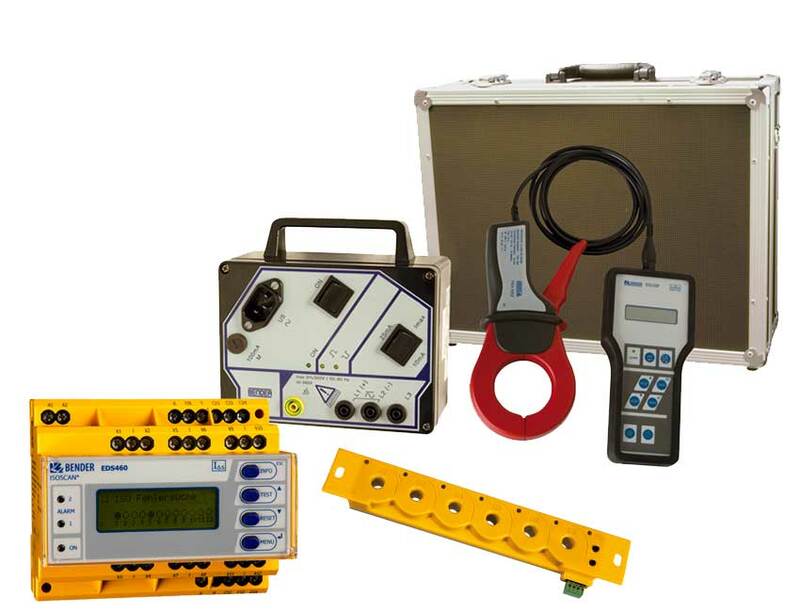 A standalone, portable fault location system is also available.